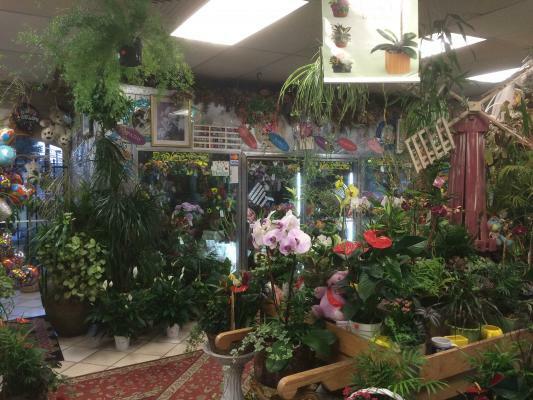 Lake Tahoe Area, Specialty Florist - SBA Approved For Sale On BizBen. 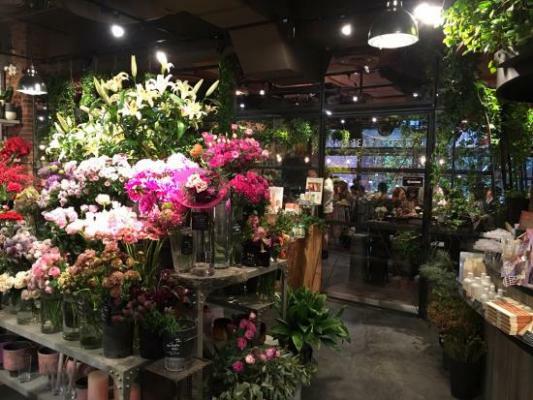 This one of a kind full service florist is known for their talented staff creating individually customized floral designs, working with fresh flowers, plant life and permanent materials. Always highly recognized for their diverse and masterful designs which invokes the emotions of any event or occasion. 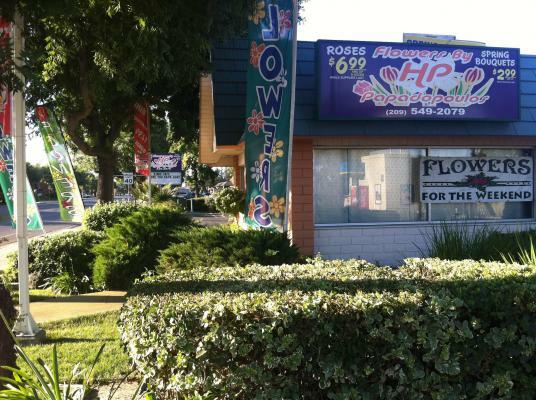 Founded in 1982, they have been serving both local and surrounding areas for over 35 years. 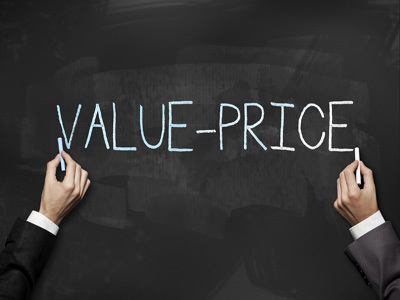 They market through social media and referrals due in part to their stellar reputation, uniqueness and attention to details. 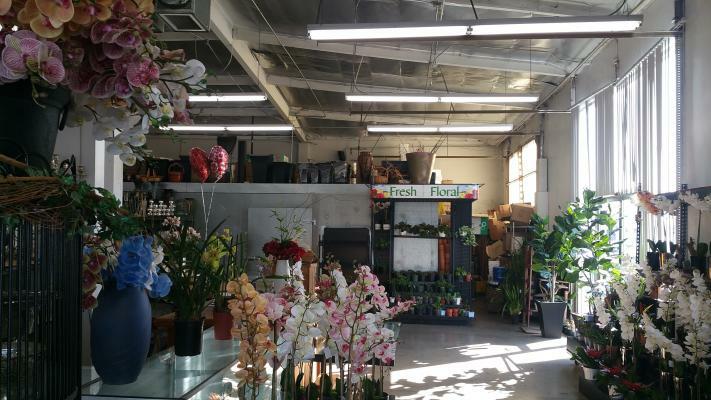 Although this florist is a member of Teleflora, the bulk of this profitable business is in weddings, event planning and corporate accounts. 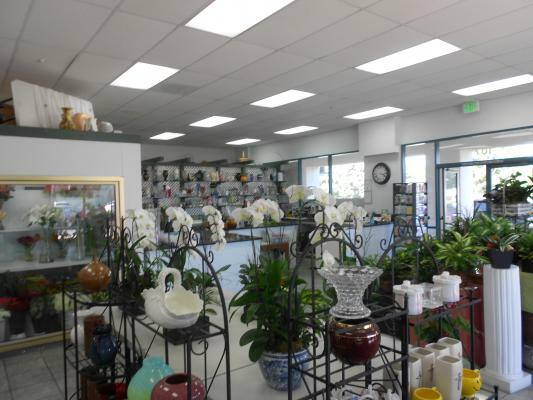 This business is located in the pristine Lake Tahoe, which is in one of the top 5 most desirable destination resort areas. They have been booking events into 2018 and they currently have over 100 bookings for events and weddings for 2017 alone. 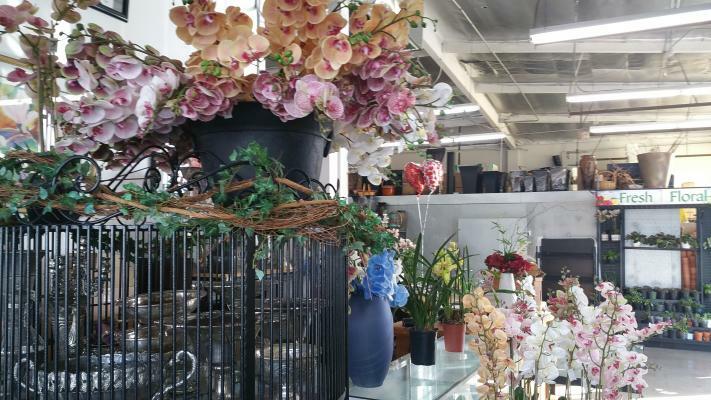 This turnkey business is equipped with a beautiful store front/work room/overflow storage, centrally located, a refrigerated commercial walk in, refrigerated and air conditioned vehicles, numerous props and supplies. 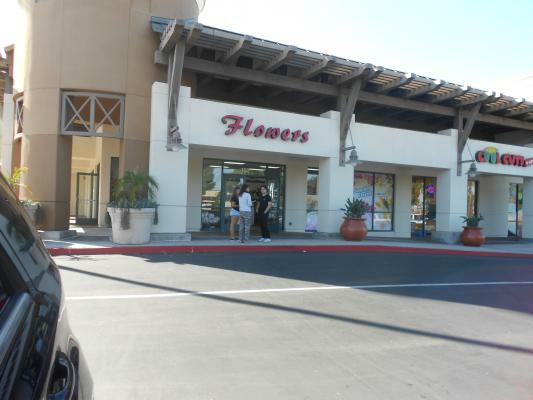 The listing # 231350 Specialty Florist - South Lake Tahoe below is currently OFF THE MARKET due to that it is either in escrow at this time or has recently been sold. 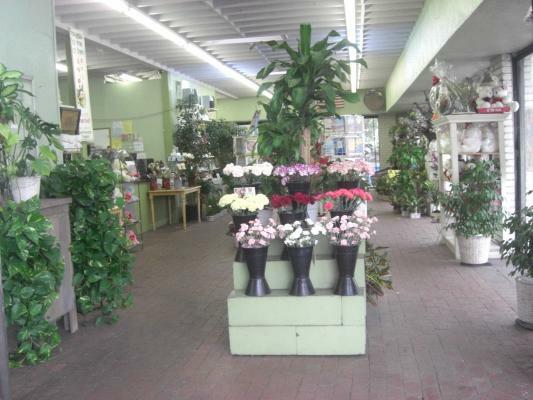 For more businesses for sale that are like this Specialty Florist in South Lake Tahoe please see a sample of BizBen active listings below and links to all similar listings on BizBen.com.